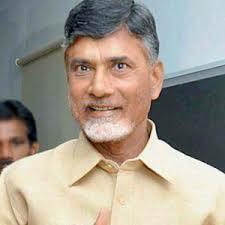 The scheme is for distribution of smartphone to women and students, covering over 50 Lakh beneficiaries. 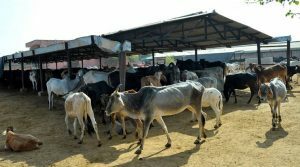 Rajasthan will soon have its first ‘cow sanctuary’, a shelter for 10,000 bovines spread over an area of more than 220 hectares in Bikaner district. 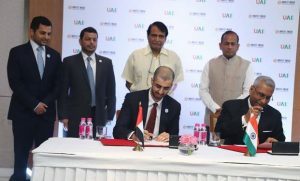 The MoU was signed in the presence of Minister of Commerce & Industry and Civil Aviation, Suresh Prabhu and H.E. Ahmad Sultan Al Falahi, Minister Plenipotentiary – Commercial Attache, UAE Embassy at the India leg of GovHack series of World Government Summit. 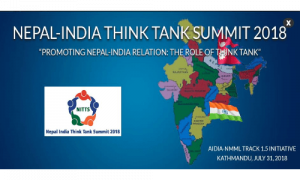 The main objective of the summit is to strengthen bilateral relations between India and Nepal through multi-faceted collaboration among think-tanks in both the countries. Former Prime Minister of Nepal and Co-chairman of ruling Communist Party of Nepal, Pushpa Kamal Dahal Prachanda is scheduled to inaugurate the summit. 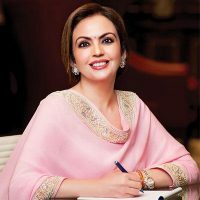 The summit is being jointly organized by the Asian Institute of Diplomacy and International Affairs and Nehru Memorial Museum Library. 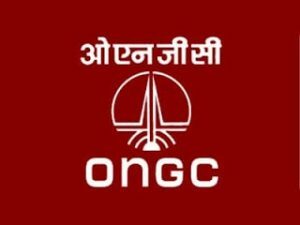 ONGC has received the top corporate level award in recognition of its valuable contribution in upgrading the country as a whole. With the theme being; ‘Smart cities envisages to take infrastructure development to a next level’, the event was attended by dignitaries and industry veterans from key infrastructure sectors. ONGC Chairman & Managing Director- Shashi Shanker. 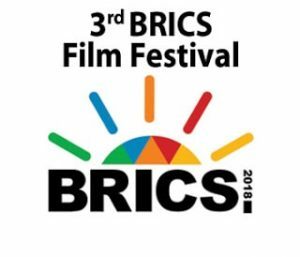 The 3rd BRICS Film Festival took place in Durban, South Africa, along with the International Durban Film Festival (DIFF). The last day of the festival (27th July) was celebrated as India Country Day, followed by Awards and Closing Ceremony. Special Jury Award: Village Rockstars by Rima Das. 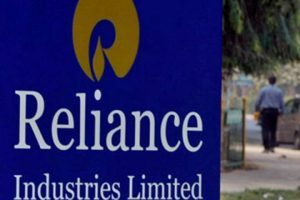 Data from the BSE showed RIL has a market cap of ₹ 7.46 trillion, after its shares rose 2.4% on the BSE to record high of ₹ 1177.80. TCS, at ₹ 1930 per share, was valued at ₹ 7.39 trillion. 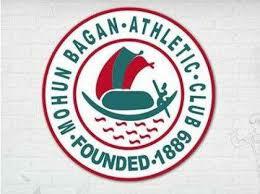 Shilton Paul was given the Best Footballer for the Year award and Sudip Chatterjee was handed the Best Cricketer of the Year honour. 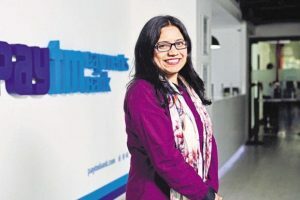 Paytm will look for a replacement for Ms. Satti, who had taken over the CEO role last year.In the past, Ms. Satti had built businesses ground up that include marketplace, movie ticketing and recently, Paytm Payments Bank. 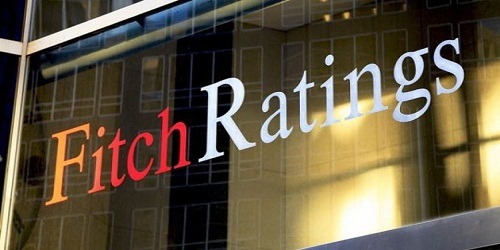 Rosha succeeds Jayant Rikhye, who is taking a leave of absence for medical reasons. 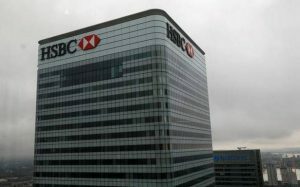 Headquarter of HSBC is in London UK. Mrinal Sen’s Hindi film ‘Ek din achanak’ (1989) was also based on Chowdhury’s story ‘Beej’. 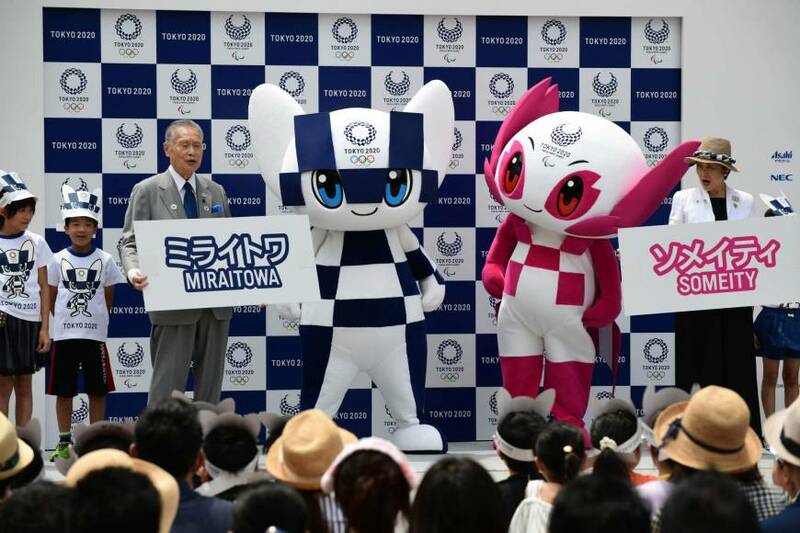 Quiz for the 31 july C.A is updated Check Now. 31 st quiz exam questions?